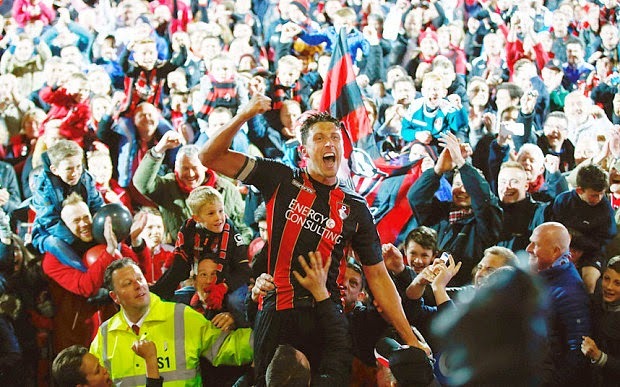 With AFC Bournemouth all but sealing their first ever promotion to the English Premier League for the 2015-16 season, we give you 5 interesting facts you may have not known about the club from South West England. The club operates under the name AFC Bournemouth although it is not the club's officially registered name. The club was formed in the late 1800's under the name Boscombe FC but later adopted the currently used AFC Bournemouth in 1972. The team's official registered name however, is Bournemouth and Boscombe Athletic Football Club, a name the club is registered under since 1923. 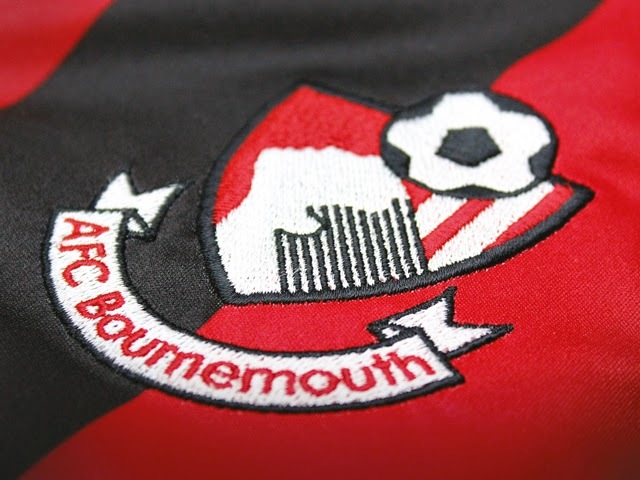 AFC Bournemouth's badge features a footballer heading a ball. But although the man in the crest does not possess any predominant features and looks quite generic, the character was created in honor of club icon Dickie Dowsett who had scored nearly 80 goals for the club from 1957 to 1962. After wearing red shirts for the majority of their existence, the club switched to the red and black stripes in the early 1970's. The new look was based on popular Italian club AC Milan who are known for their black and red striped jerseys. AFC Bournemouth was Harry Redknapp's second club as a footballer after he left the club he started with West Ham United in 1972. 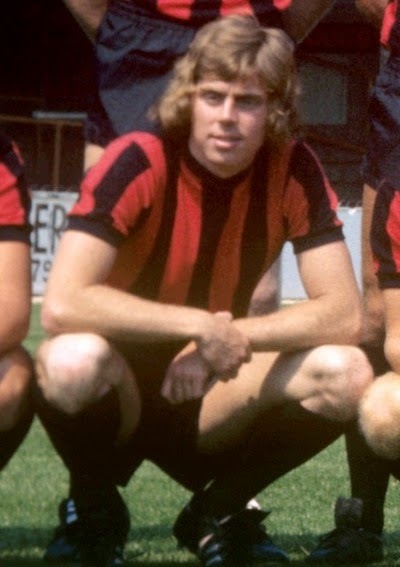 Redknapp would spend 4 years with the club before leaving on a path that included North America, but would come back and retire as a footballer with The Cherries in 1982. After retirement Redknapp was named club bench-boss and was in charge of AFCB for 9 years in his first job as a manager. Next season will mark AFCB's first in the EPL, but the club has seen its share of ups in downs with 7 promotions and 5 relegations in club history. The Cherries' first relegation and promotion came in back to back years when they were lowered to Division Four at the conclusion of the 1969-70 season after finishing 21st in their league, but managed to get promoted right back the following season after finishing runners-up. After that first relegation, AFC Bournemouth's longest stretch in the same division was a 12 year stint in the third tier of English football between 1990 and 2002. Most recently the club was relegated to the fourth tier (League Two) in 2008, but has won three promotions since climbing all the way up to the EPL.